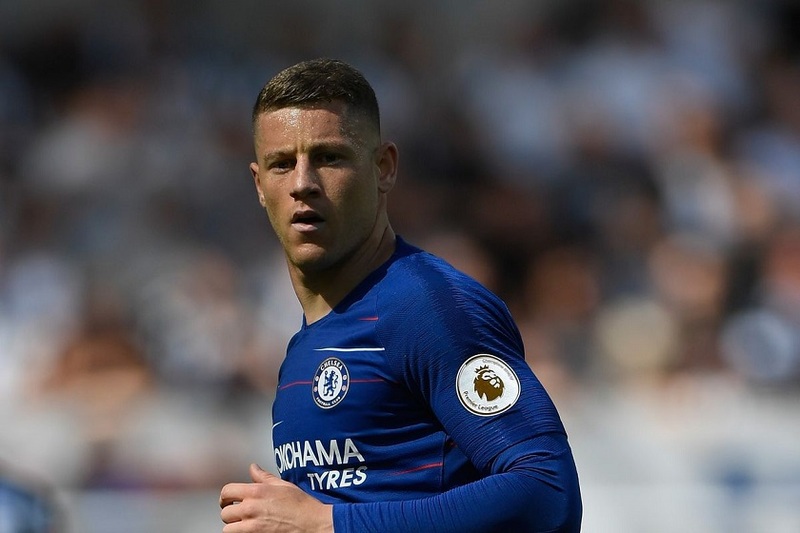 According to the football pundit, Martin Keown, Chelsea would not have gone for Mateo Kovacic in this summer transfer window if Maurizio Sarri has done proper homework on the two home-grown players, Ross Barkley and Ruben Loftus Cheek. Chelsea are playing really well in this season as the Blues still unbeaten in all competitions after the defeat against Manchester City in the Community Shield match. The Blues are currently situated at the second position in the League Table with 27 points in 11 matches till date. They are just two points behind the League leaders Manchester City at this moment. The performance of the Blues in this season is quite remarkable and they will wish to continue this till the end of the season. The manager of the Blues, Maurizio Sarri will have to face a problem in this season as all his midfielders are performing well in this season for the Blues. Maurizio Sarri has to choose only one player between three midfielders in this squad and currently all of them are performing well. At the beginning of the season, Maurizio Sarri used to go with the Croatian midfielder Mateo Kovacic with N’Golo Kante and Jorginho. The Blues have also brought in Jorginho in this summer transfer window. Jorginho is the only player who has played under the management of Maurizio Sarri previously. He is playing as a deep lying midfielder at Chelsea. Jorginho is more like the pivot of Chelsea FC these days. He is controlling the gameplay of the Blues completely. So his place is quite certain in this Chelsea side. 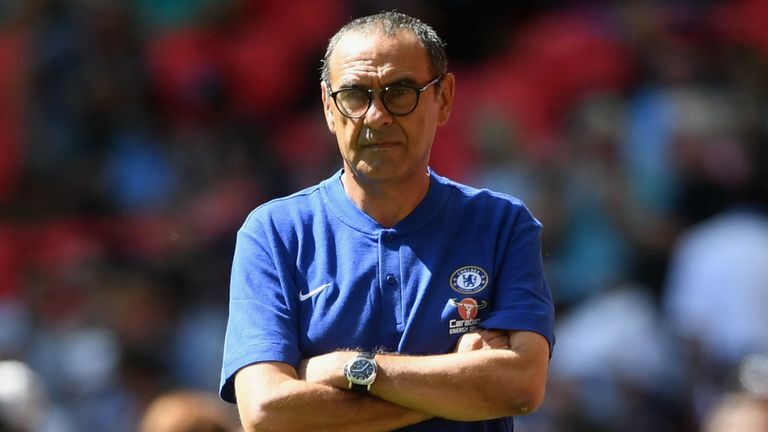 On the other hand, Maurizio Sarri has previously spoken that his side is still defensively vulnerable as most of his midfielders do not possess the defensive abilities. There lies the importance of N’Golo Kante in this Chelsea side as his defensive abilities are currently one of the best in this World. So, there is only one position left in the three men midfield of Chelsea and three players are competing for the same spot. Ross Barkley was phenomenal against Burnley FC; Ruben Loftus Cheek scored a Hat-Trick against Bate Borisov and also scored a goal against Burnley. On the other hand, Mateo Kovacic gives the stability to the side that is much needed. His inclusion at the 60 minute mark for Chelsea FC against Crystal Palace has helped the Blues to get an easy win in this match. So, it is a nice problem for Maurizio Sarri to rotate these three midfielders in various matches in all competitions. 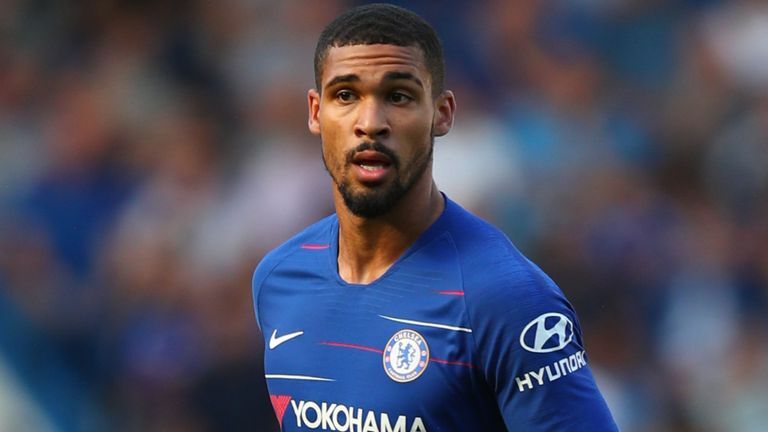 Though, he has told that Ruben Loftus Cheek must improve his defensive qualities if he wants to get regular chances for Chelsea FC. The manager has also mentioned that still it is not possible to play with a midfield comprising of both Ross Barkley and Ruben Loftus Cheek as his side might be exposed defensively if these two midfielders play together in a match. If these two midfielders can improve themselves defensively, Chelsea FC will be a serious title contender in the Premier League this season. Previous articleManchester United Set To Make Shocking Swap Deal With Paris Saint-Germain? Next articleMatch Preview: Will Hazard Be Rested For The Game Against Bate Borisov, Who Will Start For Chelsea?